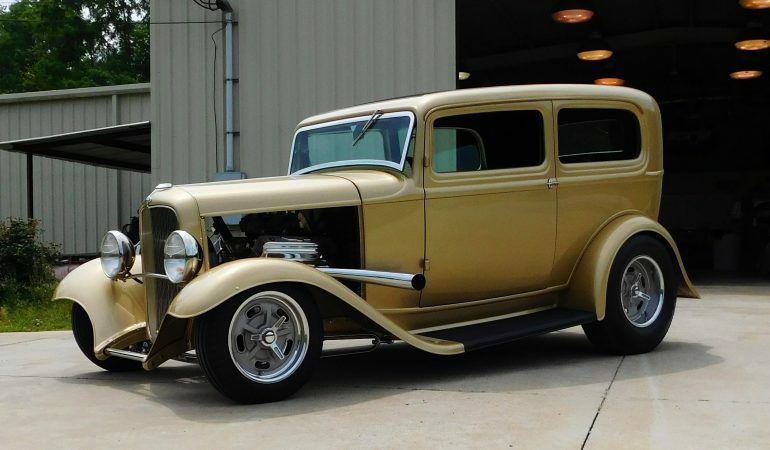 Get A Look At The Award Winning 1932 Ford Tudor Sedan Hot Rod AKA "Gold Rush"! Get A Look At The Award Winning 1932 Ford Tudor Sedan Hot Rod AKA “Gold Rush”! 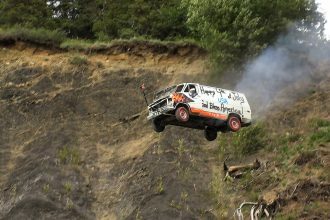 In this video we get a look at an award winning build fro mthe guys at Big Oak Garage. Scottie D is there to get all of the setals on their immaculate 1932 Ford Tudor Sedan Hot Rod AKA “Gold Rush”! Built in true traditional Hot Rod style this vehicle is running a Ford engine, but it doesn’t have any air conditioning. This build is absolutely stunning and Scottie is able to get all of the information on this build! To check it out click the video below! Watch The Unbreakble V-Fiber Bumper On Durability Test!